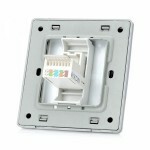 Adopting first-class PC flame resistant material, it is durable and secured to use. 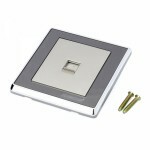 Besides, stainless steel frame makes it more durable and uneasy to crack and get rusty. 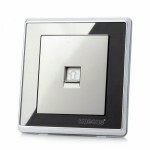 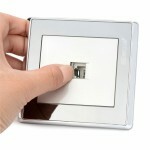 Mirror panel features high strength and solid structure, excellent quality texture and comfortable hand feel. 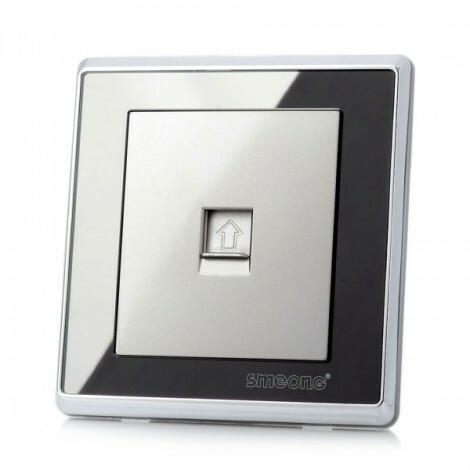 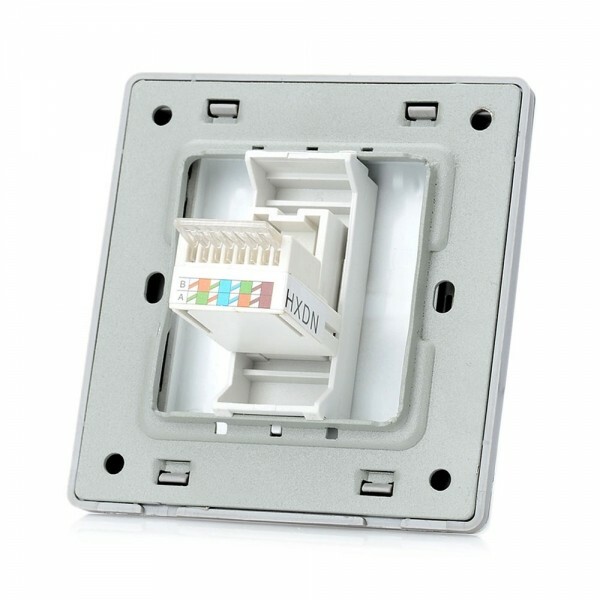 With so many advantages, this SMEONG Mirror Panel Wall Mount Computer Socket Outlet with Screws is suitable for house, office, school, etc. 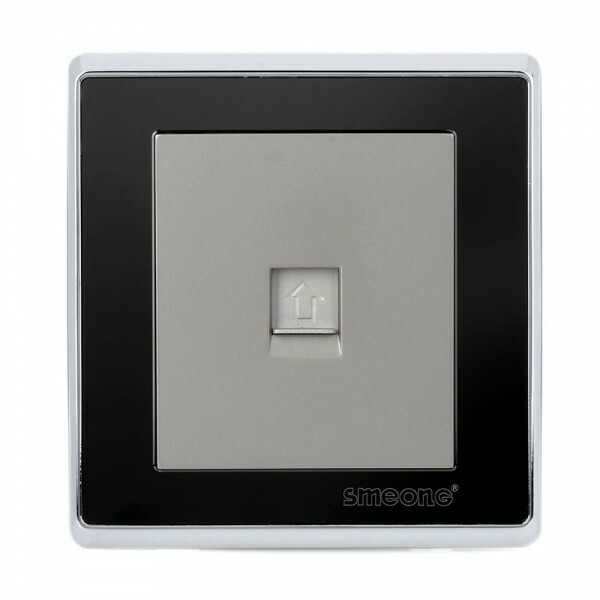 With advanced technology and meticulous workmanship, this switch features stable and reliable performance, elegant and streamlined appearance, easy-to-operation and durability. It is really reliable and practical!